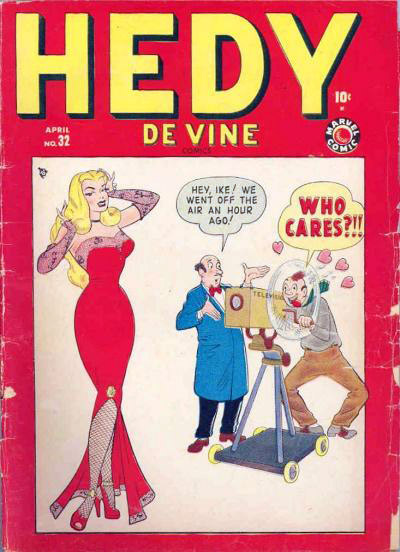 3882 A Loan with Hedy! - A Letter to Our Readers and Their Parents! 3482 Gown with a Punch!